Eastern Pennsylvania Youth Soccer will celebrate the 2018 year in soccer at the Annual Awards Banquet on Friday, February 22, 2019. In anticipation of the event, which will take place at the Sheraton Valley Forge, we'll profile honorees each day leading into the Awards Banquet. Today: Excellence in Coaching recipients George O'Neill and Jenifer Tomlinson. 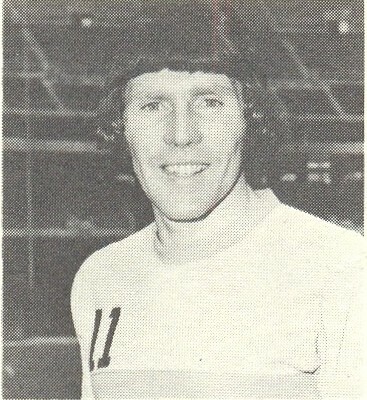 George O’Neill was a key contributor in the midfield to the 1973 Philadelphia Atoms. The Port Glasgow, Scotland, native joined the club in the preseason and played four seasons in Philadelphia. He’s been in the area ever since, coaching Philadelphia Inter Soccer Club, the Philadelphia Fever of the Major Indoor Soccer League, the University of Pennsylvania and with the Olympic Development Program at the state and regional level. O’Neill also served as an assistant coach for the professional Philadelphia Fury.